A federal judge on April 8 blocked the Trump administration’s policy of sending asylum seekers to Mexico as they wait for an immigration court to hear their cases. San Francisco-based U.S. District Judge Richard Seeborg granted a request on behalf of 11 asylum seekers from Central America and legal advocacy groups to halt the practice while their lawsuit moves forward, The Associated Press reported. Seeborg, who was appointed to the district court in 2009 by former President Barack Obama, said President Donald Trump’s policy lacks sufficient protections to ensure migrants don’t face “undue risk to their lives or freedom” in Mexico. The judge said he was holding off on enforcing his decision until April 12 to give the Trump administration a chance to ask an appeals court for a review. The Trump administration program was launched in January and was one of many policies aimed at slowing rising numbers of immigrants arriving at the southern border. 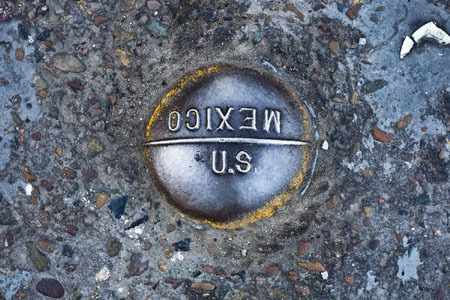 U.S. immigration court has a backlog of more than 800,000 cases. Judge Seeborg said the Immigration and Nationalization Act does not authorize the government to return asylum seekers to Mexico the way the government has applied it.